Chirbit | Blog - Chirbit Summer Update No. 1 - Plugins Galore! Chirbit Summer Update No. 1 - Plugins Galore! It's the middle of summer and things are heating up at Chirbit! I've been working on some graphic clean ups, but the big updates have been in the plugin department. Last month I released the Wordpress Chirbit Plugin. 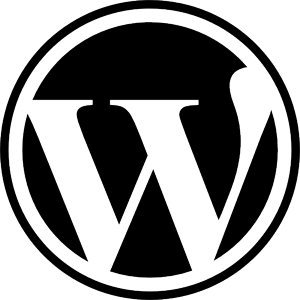 It enables you to embed your chirbit post easily on your Wordpress blog/site. To embed a chirbit post in your blog all you need is the plugin and the short URL for your chirbit. If you use it please send feedback and feature suggestions for the next version! Rick Strife created a BBCode plugin for embeding your chirbit posts easily in a Bulletin Board that is BBCode enhanced. To embed a chirbit in a bulletin board post all you have to do is use Rick's plugin, your chirbit short URL and the simple BBCode. Bulletin Board Code as you may know is a way to enhance posts without using HTML. Mr. Andrew Watson of OtherNumber created the Chirbit plugin for Twilio's OpenVBX platform. It enables you to post to chirbit from your OpenVBX system.